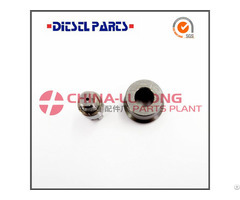 HS Code: 84099199 Design of the diesel fuel injector nozzle is critical to the performance and emissions of modern diesel engines. 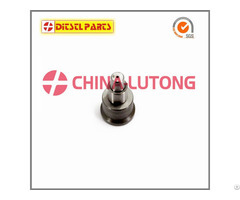 Some of the important injector nozzle design parameters include details of the injector seat, the injector sac and nozzle hole size and shape. 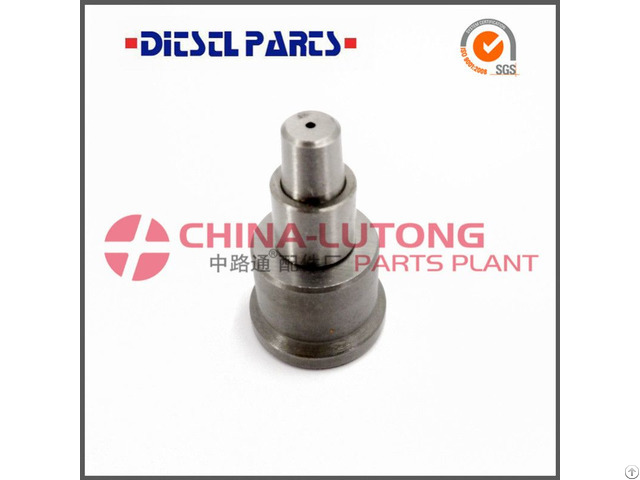 These features not only affect the combustion characteristics of the diesel engine, they can also affect the stability of the emissions and performance over the lifetime of the engine and the mechanical durability of the injector. Diesels of yore relied on a simple and effective — yet not altogether efficient and accurate method of distributing fuel to the engine's combustion chambers. The fuel pump and injectors on early diesels were completely mechanical, and though precision machined and ruggedly built, the working pressure of the fuel system was not sufficiently high enough to render a sustained and well-defined spray pattern of fuel.